With PHENICX orchestras can extend their customer journey, offering an integrated concert experience that starts at home before the actual event and lives on within an enriched on-demand experience with multiple engagement layers. Thanks to our ability to synchronize the sheet music to a specific recording a whole Pandora box of possibilities can be openend. Present score along a VOD recording, present scores at the venue, use scores automatically aligned in an educational setting are just some examples. Wether you’re a producer of classical music recordings, an orchestra or a classical radio station, PHENICX technology can be used to enhance the experience of your end users. PHENICX is a collaborative research project, partially funded by the European commission. 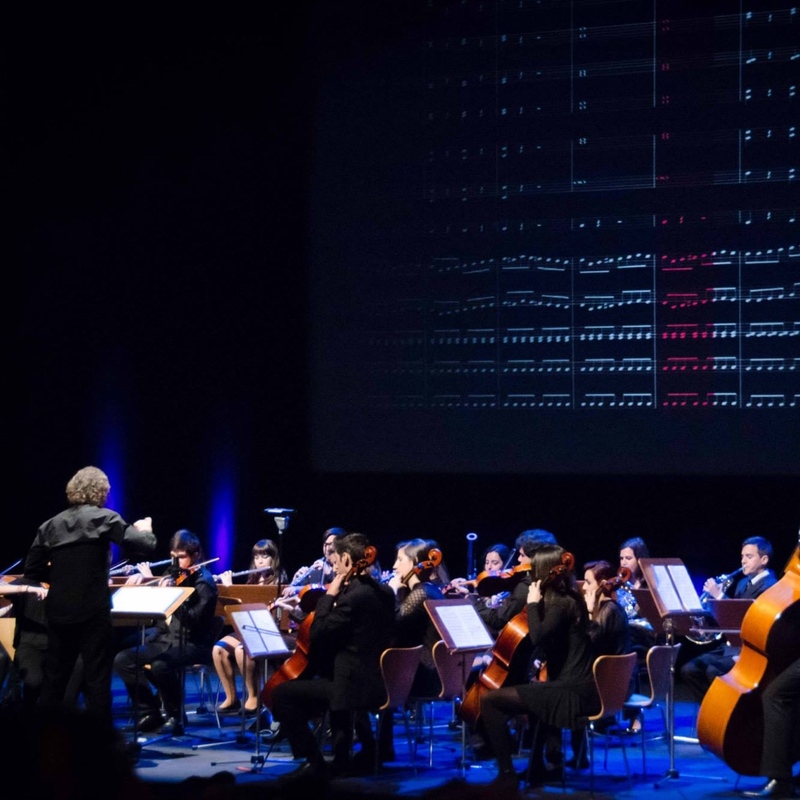 In this project, academic researchers, music institutions, musicians and up-and-coming technology companies join forces. Our mission is to make use of all the richness around classical music: the sound you can hear, the players you can see. The characteristics of a piece, and the differences between multiple performances of the same piece. The background stories behind a piece, and the way it is perceived by different types of audiences. 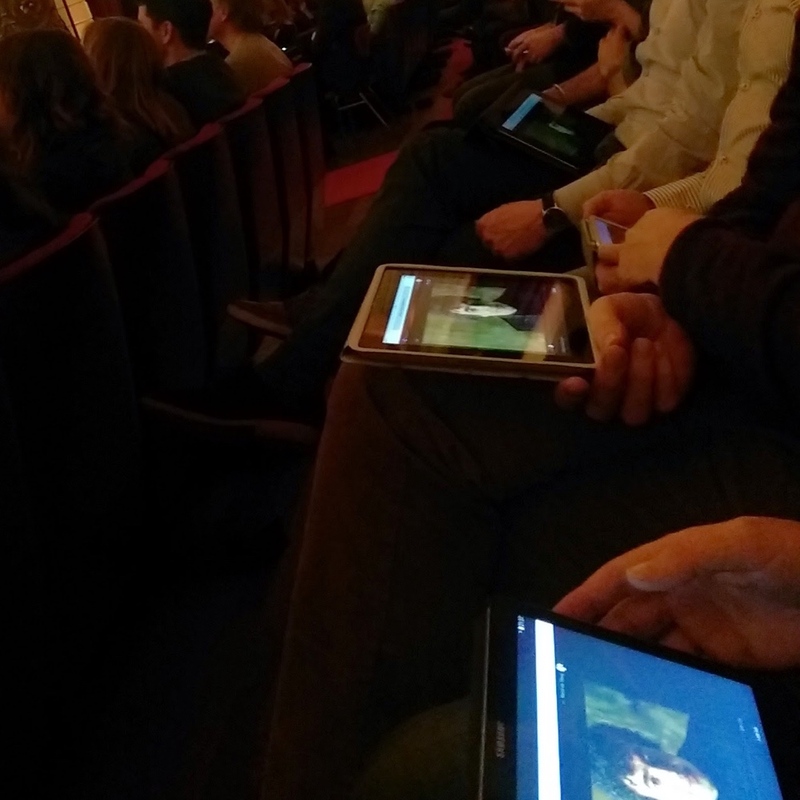 Through smart use of technology, we want to use this richness to build a whole new classical concert experience. 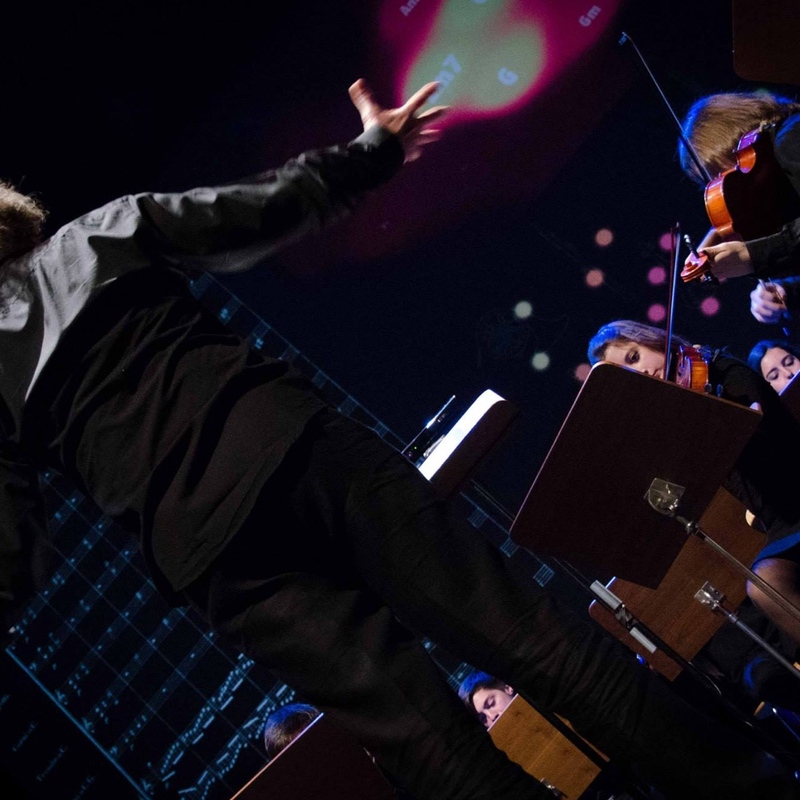 A concert experience that can guide you through a performance, with information tailored to varying expertise levels. A concert experience that allows you to get an impression of a piece before a concert, enriches the experience during a concert, and lets you revisit the concert after it was played, allowing you to discover new things about it. A concert experience that even may initiate a social discussion based on your impressions and the impressions of other attendees. All of this is not meant to defy the traditional concert experience, but to offer you new engaging experiences on top of it. ARE YOU INTERESTED IN IMPLEMENTATION OR WANT TO KNOW MORE ABOUT PHENICX? COME VISIT US OR DROP US A NOTE.